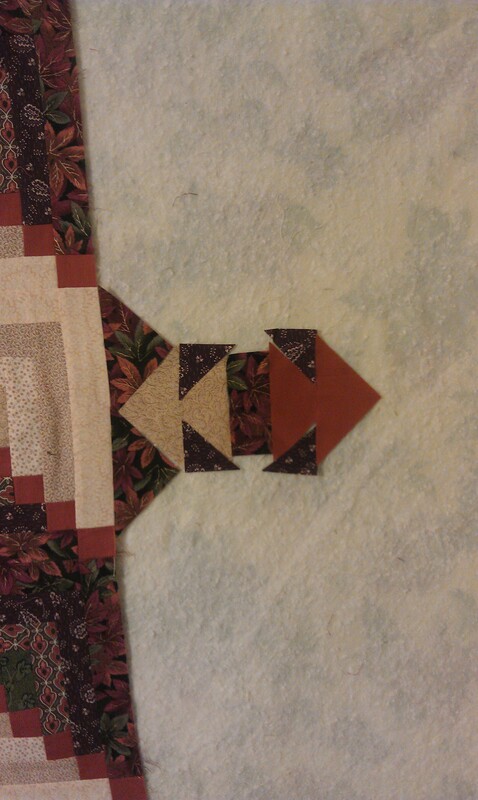 So I am the queen of UFO's, and I have a Chimney and Cornerstone quilt top pieced almost 20 years ago. 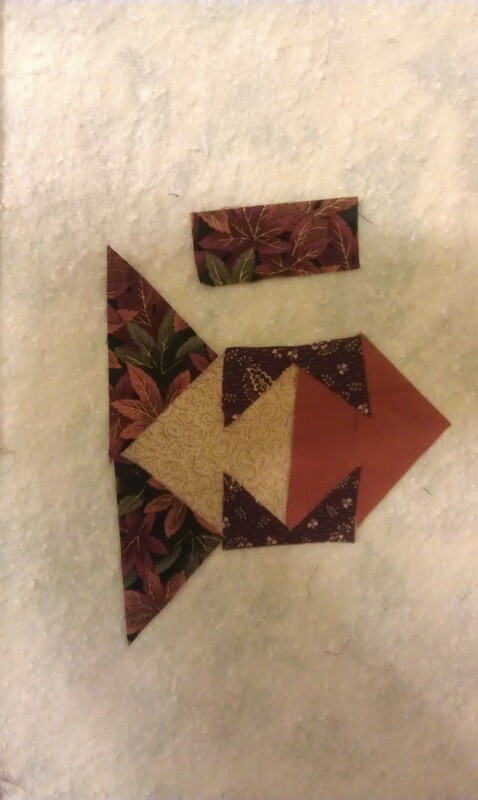 When I put the top together I cut out the pieced border. Unfortunately, I never pieced any of it. I can't find the pattern. 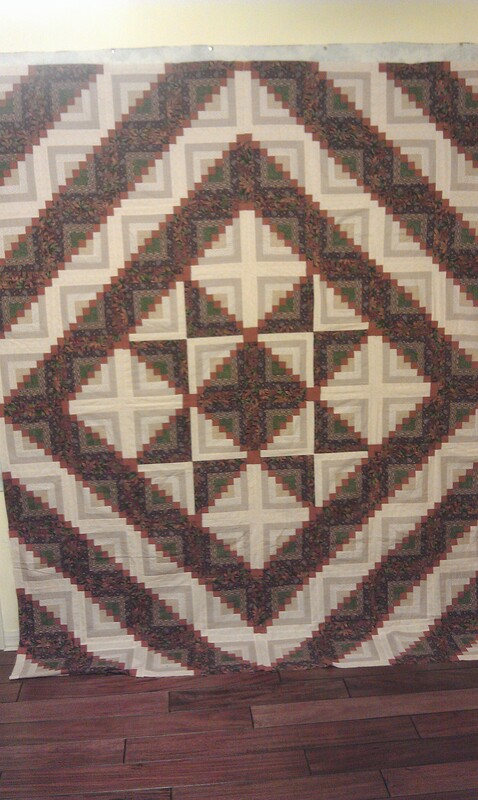 I believe the quilt was from a Judy Martin or Mary Ellen Hopkins book. If this looks even remotely familiar, I would love to figure it out. I have posted pictures with a couple possible combinations. Looks like template cut pieces in that border collection of pieces, so it must have been a Marti pattern as MEH didn't use templates. Can the pieces go together in a pineapple block? 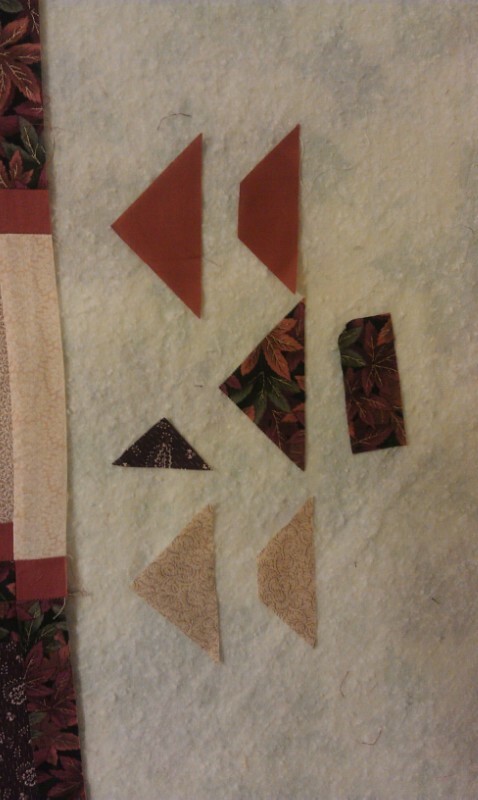 That is my first thought seeing the different sizes of triangles and parallelograms. I love the way your quilt looks, I hope you find the boarder, but to be honest, I think anything you do will look great.